This week Kristen of createdbykristenm is giving away these 10 assorted greeting cards. 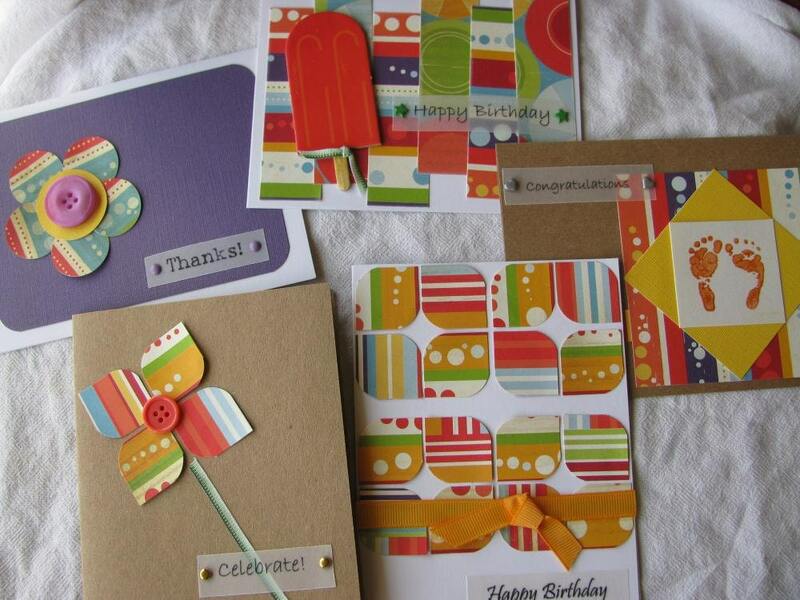 This is an assortment of cards all made with similar styles and colors. Keep them for yourself, or the unified color scheme makes the cards a wonderful gift! Each card is blank on the inside, ready for your personal message. Included in this set are 4 birthday cards, a child's card, a baby card, a celebrate card, a thank you card, an anniversary card and a sympathy card. The cards measure 5 1/2" x 4 1/4" and include envelopes. All cards are made in a non-smoking home. 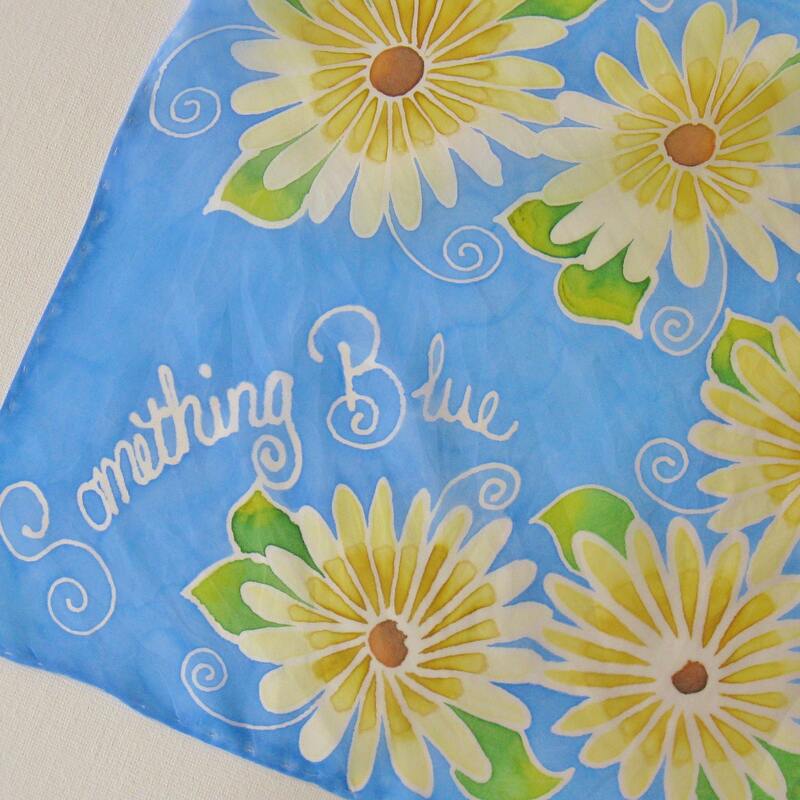 Visit Kristen's shop, pick your favorite item and leave a comment on this post about it. Open to US residents and Canadian residents. 7. Become Kristen's Facebook Fan. Comment back here with your Facebook name. Existing fans just leave your Facebook name here. Contest ends Saturday, August 13th, at 12:00 noon Central. One winner will be chosen by Random.org. Friday Fun Finds ~ S'more Please! With National S'more Day coming up, my kids attending camp and our family camping trips, I have S'mores on the brain. When I was a Girl Scout I was told that our predecessors invented the S'more in the early 1900's. I don't know if this is true or not. What I do know, is that however sticky, however messy; I think the S'more is kinda pretty. Think about it. The creamy white marshmallow, the dark, rich chocolate and the crispy, crumbly golden graham cracker are all gorgeous. (Okay, maybe my diet is getting to me). These are the fun finds that have me saying, "S'more please!" This is a chance to get to know some of the members of HandmadeMN and a little bit more about what they make and do in their own words. 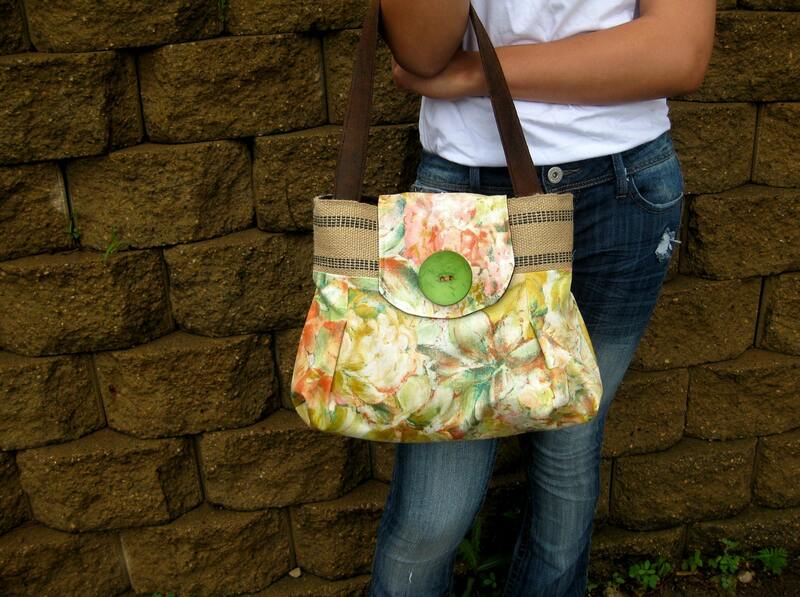 Today we are getting to know Tam Helmin from XO Handworks who lives in Osseo. What do you make and why? 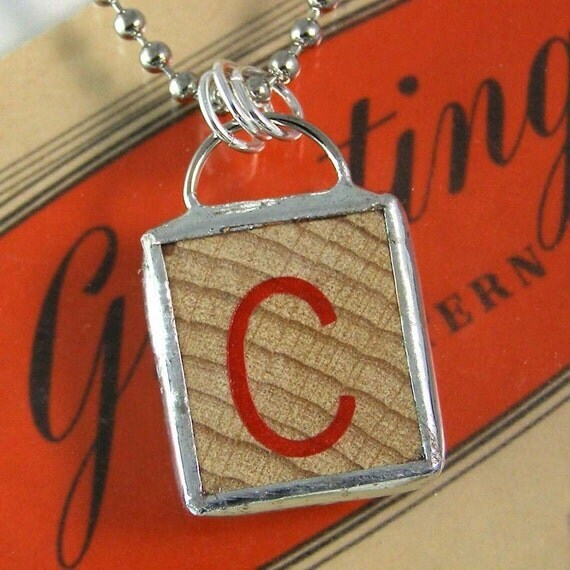 Soldered pendants using maps and other vintage bits, letter pendants and accessories using wooden game letters. Where do you do your making? All over my house, garage and yard. What is your favorite material? Vintage papers, game pieces and other ephemera. Tell us something else that we don't know about you. 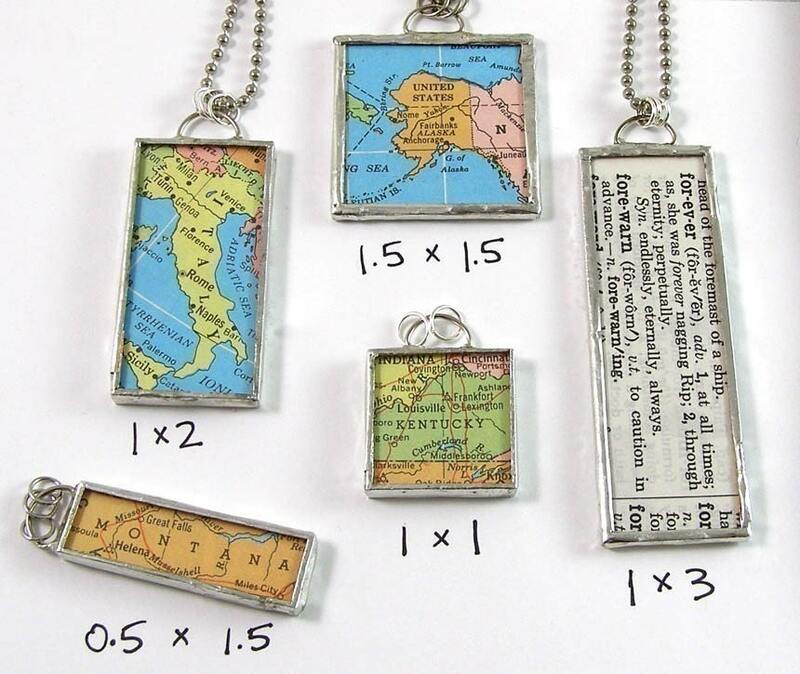 All of my pendants, pins and magnets are made from original ephemera -- NOT photocopies, scans or computer-generated images. After all, finding and owning a unique image is what makes these so fun. This week Jennifer of Jennifer Inspired is giving away this colorful art journal. This giveaway is for a handmade and hand painted art journal/sketchbook. The cover artwork is an original Jennifer Inspired painting, in acrylic paint and india ink on Hahnemühle Ingres Antique Paper. This journal was constructed by hand from book board, book cloth, glue, cover paper and a lot of patience and love. Each book Jennifer makes is numbered and signed on the back page. The book is 7" x 11" and contains 68 pages with a soft spine and case bound covers. The heavy paper pages will handle a Sharpie marker or Copic marker without bleeding through to the other side. 5. Follow Jennifer's blog. If you are already a follower, leave a comment anyway, as each comment is an entry. 8. Become a Facebook Fan of Jennifer Inspired. Comment back here with your Facebook name. Existing fans just leave your Facebook name here. Contest ends Saturday, August 6, 2011, at 12:00 noon Central. One winner will be chosen by Random.org. It seems we've been in a "Minnesota Heritage" mood here on Fun Friday Finds! After last week's coverage of Bastille Day, it's time to recognize our gangster heritage. The Twin Cities area was host to a number of gangsters back during Prohibition, including John Dillinger, Pretty Boy Floyd and Baby Face Nelson. They could stay here as long as they wanted... as long as they didn't rob any banks! After all, John Dillinger was caught and killed by the fledgling FBI 77 years ago today. What do you make and why? I often think that the variety of things I make is a little too diverse, which makes it hard to give a succinct answer to that question! 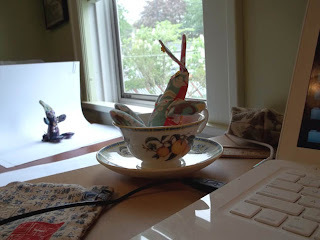 I draw, I sew, I knit, I mess around with found objects and paper ephemera. 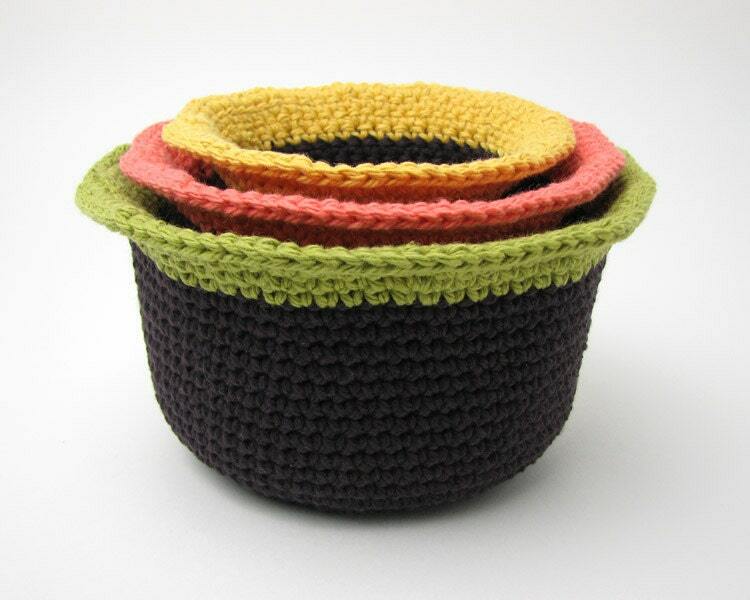 I am inspired to find creative and playful ways to make useful things. The items in my shop include original drawings, note cards made from those drawings, art doll bunnies (sewn) and frogs (knit), coin purses (sewn) and needle books (knit). I also have a couple of zines, and there will be more of those—I am a writer and editor by trade, so words are an integral part of how I create. Where do you do your making? I'm kind of all over the place, in part because we moved last summer and haven't really established my art space yet, though we've designated an area in our basement for it (which is nicely dry and has good light), but other home improvement projects (and a daughter in college) have taken precedent over getting that finished. My sewing room shares space with the laundry, and my sewing machine is an industrial number that my grandmother used to work on at a coat factory in downtown Minneapolis back in the thirties and forties. I have a photo of Grandma at her machine on the wall above my sewing machine. I painted the walls in that room pale pink, which makes it bright and cheery. 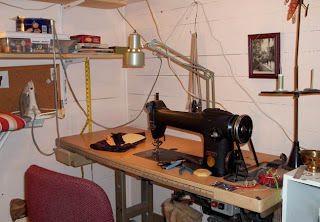 My other "regular" work space is our home office in a bedroom on the main floor. I use the east-facing window there on cloudy bright days to fashion a makeshift photo booth. I also bring my laptop computer and drawing supplies with me to coffee shops and other places. What is your favorite part of the process? Getting a creative idea and then figuring out how to execute it. I get bored with churning out similar things after a while and want to do something completely different, that's why I make such a wide variety of items. I design my own patterns and "invent" my own versions of things. What do you listen to or watch while you are working? In the warm season when the windows can be open, I love listening to the birds and the wind in the trees and my brass wind chimes and my neighbor's bamboo ones. I do have a mix of music on my i-Tunes—eclectic, like my art-making, of course! It includes world and folk and classical music, and a few you might call pop, like Van Morrison's "Days Like This" and Jakob Dylan's "Something Good This Way Comes," because I love upbeat music. Tell us something else that we don't know about you. I love to garden and to write about gardening! That's mostly what my blog is about, although I will write about anything when I get an inspiration. And I am planning a zine called "The Elements of Gardening," which will probably include hand-drawn illustrations. It's really about how to be an organic gardener, which I think is often misunderstood and made to seem much more complicated or difficult than it really is. I am rather passionate about that. 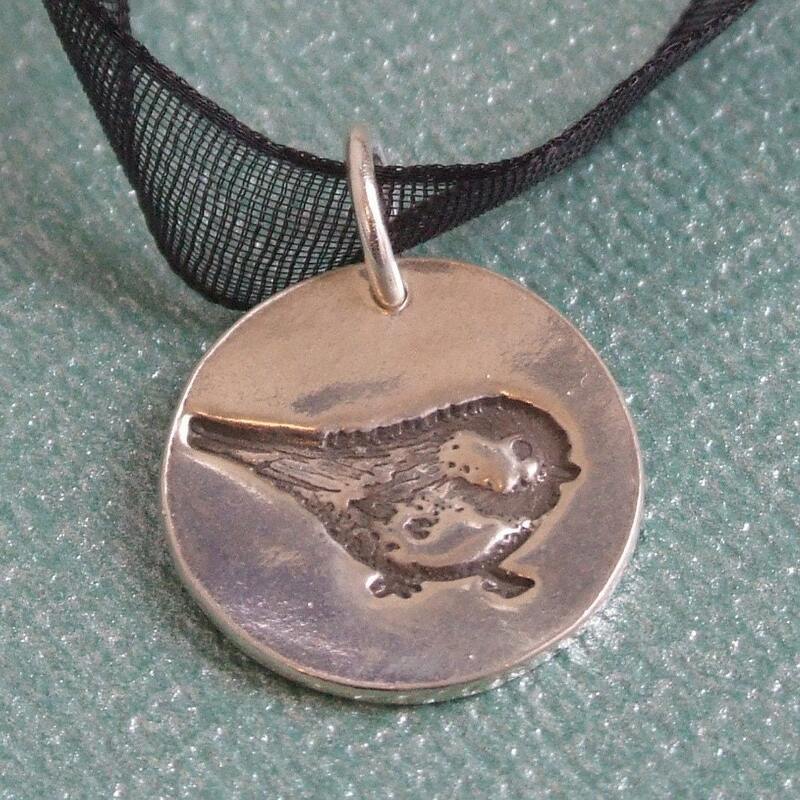 This week Sarah of Sbdesign is giving away this gorgeous Silver Chickadee Necklace. This adorable little chickadee brings a touch of whimsy to any occasion. Chickadee design has been stamped in silver and slightly oxidized to bring out the detail. 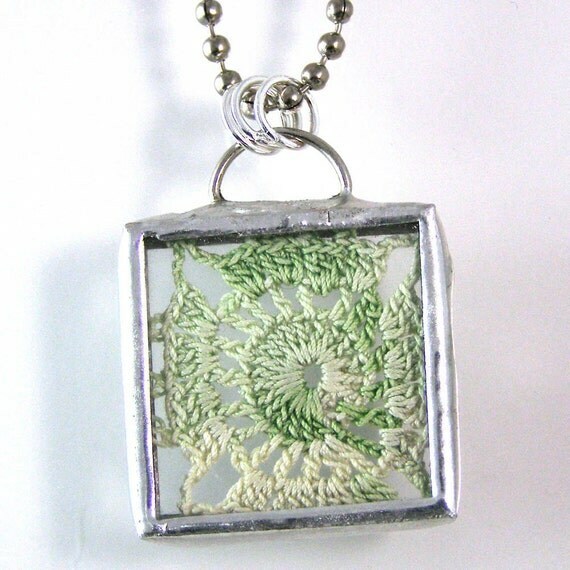 The pendant is made from art clay, which is 99.9% pure silver after firing. It has been tumbled and hand polished to a mirror shine. Pendant is approx. 9/16 of an inch round, and comes on an 18" organza ribbon necklace. Art Clay is a made from recycled silver. No new silver is mined to make this product. This is an eco-friendly, green material. All items come packaged in an organza bag decorated with stars and moons. Makes an excellent gift! 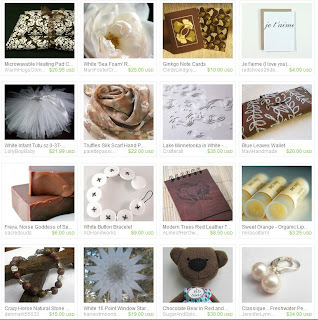 Visit Sarah's shop, pick your favorite item and leave a comment on this post about it. 7. 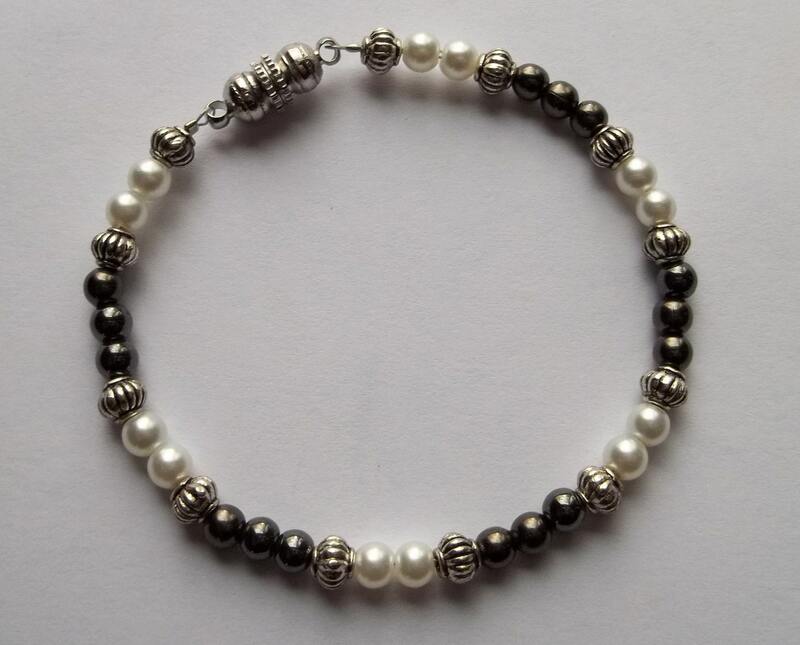 Follow Sarah's blog sbjewelrydesign. Leave a comment here letting us know you are a follower. 8. Become Sarah's Facebook Fan. Comment back here with your Facebook name. Existing fans just leave your Facebook name here. Contest ends Saturday, July 30th, at 12:00 noon Central. One winner will be chosen by Random.org. Sure, Bastille Day was yesterday, but it's never too late to celebrate Minnesota's French heritage, from those early adventurous voyageurs to today, French influences are everywhere—in our state motto, L'Etoile du Nord, and so many of our place names. 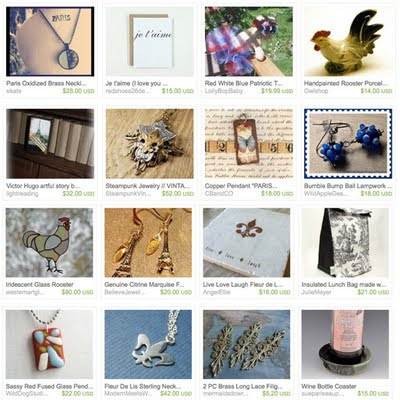 So, naturally, we offer a collection of French-inspired items from members of the HandmadeMN Etsy team. Santé! 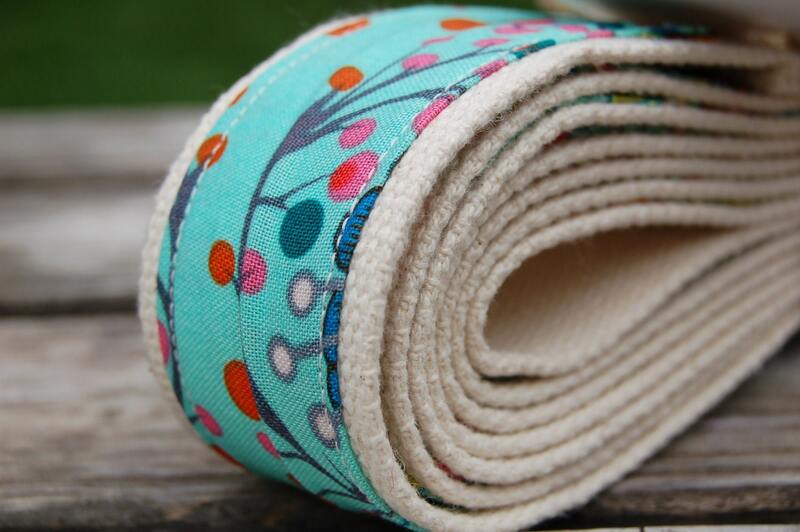 And don't forget: Members of HandmadeMN are holding an outdoor market tomorrow! Today we are getting to know Shannon Devine who also goes by Beatrix Devine when it comes to her business and her art. You can find her work in her Etsy shop Beadie Vine and also on Artfire. She blogs at The Shiny Vine and lives in Winona, though she dreams of living in Kauai, Hawaii. What do you make and why? 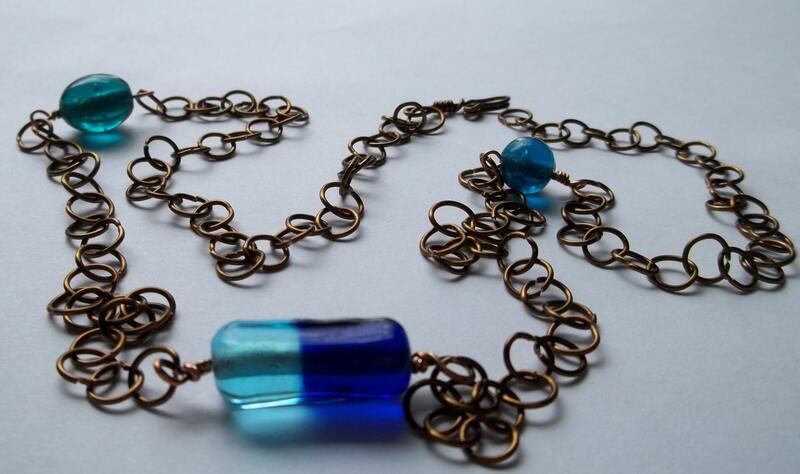 Mostly wire and glass bead necklaces and bracelets/anklets. I think there are endless possibilities for making these so I'll never get bored and hopefully everyone who looks at my shop will find something they love. In bed at night to relax. I have this wonderful feather bed mattress thing with the most comfortable blanket--faux fur on one side, smooth shorter fur on the other. Absolutely heaven. What is your favorite part of the process? When I just let the design appear, not really planning anything. It's magic sometimes. What do you listen to or watch while you are working? I choose different shows from Netflix or Hulu. When I started out I was watching 24. Right now I'm watching Kyle XY. Just whatever is interesting that I can find. Tell us something else that we don't know: My goal for next summer, 2012, is to have enough money/energy/time to be able to have a booth at a craft fair. Not sure which one but right now but some nice little town in MN. I am recovering from Chronic Lyme Disease and am not quite well enough yet to travel, and I only have about 20 items for sale. It's just something to keep me going. 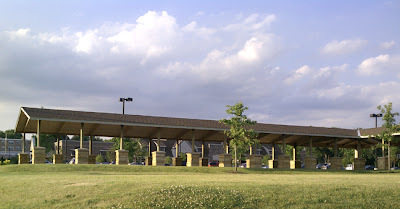 What happens when a member of the HandmadeMN Etsy team tells her art buddies about this great pavilion in Roseville that she could reserve sometime this summer? They say, "Let's put on a show!" And so we will, this Saturday, under the shade of the sheltering roof of this fine pavilion, when about 30 HandmadeMN team members gather for a summer market. See who's going to be there by clicking over to this page. And then come on out and stroll down the center of this shady promenade when it's flanked by a diverse collection of local artisans—but only until 3 p.m. We know better than to linger too long on a hot afternoon! Saturday, July 16, 10 a.m.–3 p.m. This week Monique of Glass Garden Designs is giving away this custom glass pendant. Your favorite photo is fused right into glass and made into a pendant for a truly unique and personal piece of wearable art. Pendants are about 1x1.25", depending on the photo, plus sterling silver plated bail (gold bail, magnet, or key chain also available). 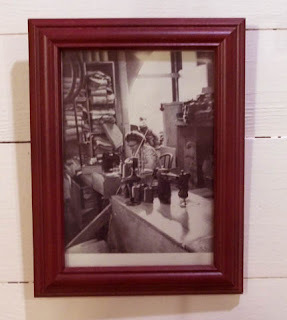 Your image will be a lovely sepia-tone on white art glass with a frame of your choice of color. If you win this giveaway, you'll have 30 days to send Monique your photo and then she will discuss color options via email. Be sure to check out Monique's website too. 7. Become a Facebook Fan of Glass Garden Designs. Comment back here with your Facebook name. Existing fans just leave your Facebook name here. Contest ends Saturday, July 23, 2011, at 12:00 noon Central. One winner will be chosen by Random.org. This month's challenge theme was "blossoms". Check out the great entries below, then scroll all the way to the bottom to vote for your favorite! The winner will receive an advertising spot on our blog. Voting ends at midnight on July 14. 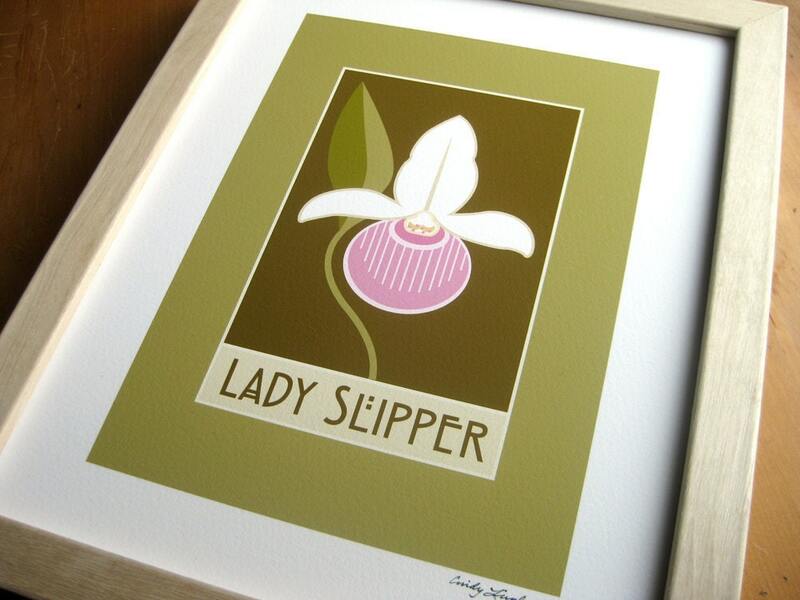 This week Cindy of CindyLindgren is giving away this gorgeous Lady Slipper Giclee print. This Lady Slipper is an 8x10" giclee print signed by Cindy of Minnesota's state flower. 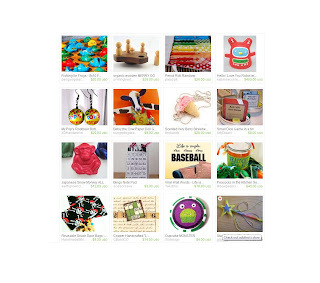 Visit Cindy's shop, pick your favorite item and leave a comment on this post about it. 7. Follow Cindy's blog Cindy Lindgren. Leave a comment here letting us know you are a follower. 8. Follow CindyLindgren on Twitter. Comment back here with your Twitter link. Existing followers just leave your Twitter link here. 9. Become Cindy's Facebook Fan. Comment back here with your Facebook name. Existing fans just leave your Facebook name here. Contest ends Saturday, July 16th, at 12:00 noon Central. One winner will be chosen by Random.org. Fun Friday Finds ~ USA! USA! USA!